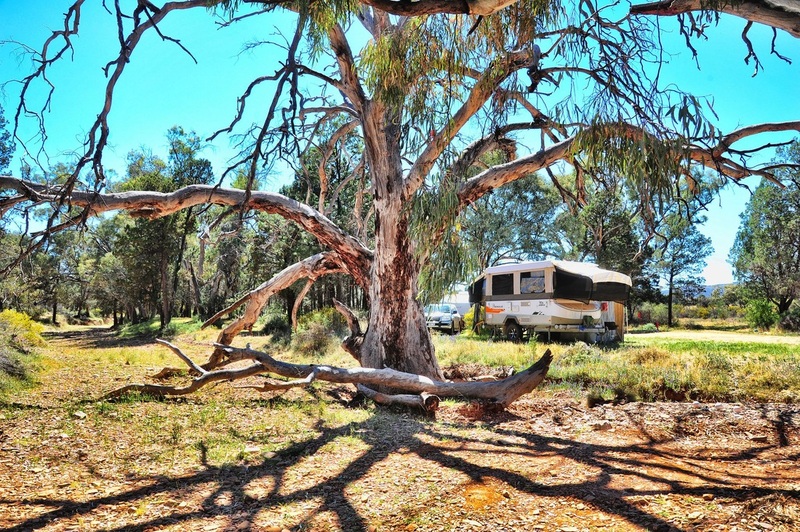 The Horseshoe Top End is located in South Australia’s mid north and offers campers of all levels an idyllic camping experience with absolute privacy. This is a place to go for that relaxing holiday in the bush. Each campsite offers absolute privacy and there is the added benefit of an odorless composting toilet allocated to each campsite. Jim and Theresa Connell have also recently completed a shower block, located centrally on their property that is shared amongst all campers. When we visited all campsites were full with a range of caravans, camper trailers and tents spread throughout the working sheep property. A number of 4WD tracks are available, covering all levels of experience. 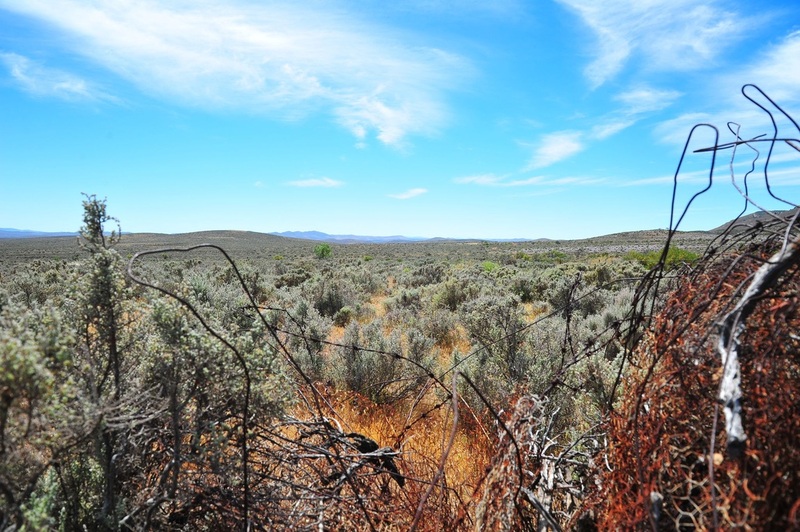 They are not extreme; however offer some magnificent panoramas of the Flinders Ranges. In an attempt to better care for the fragile environment of the Flinders Ranges, the collection of fire-wood by guests is strictly prohibited. A 40 litre container of firewood is available for $15.00 with larger group bookings receiving complimentary supplies of firewood. Toilets, showers and secluded campsites, what more could you ask for? 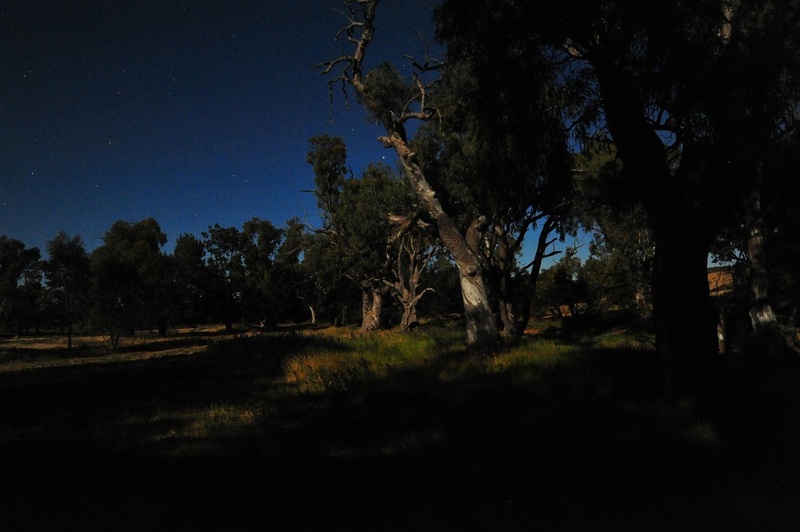 Private secluded bush campsites are available to book as a group (large or small). Each campsite has a comfortable and well maintained self-composting eco friendly toilet. A modern shower block has recently been built in a central location for the use of all campers. Each campsite is located at least 1km from the Homestead and any other campsite to ensure your privacy. 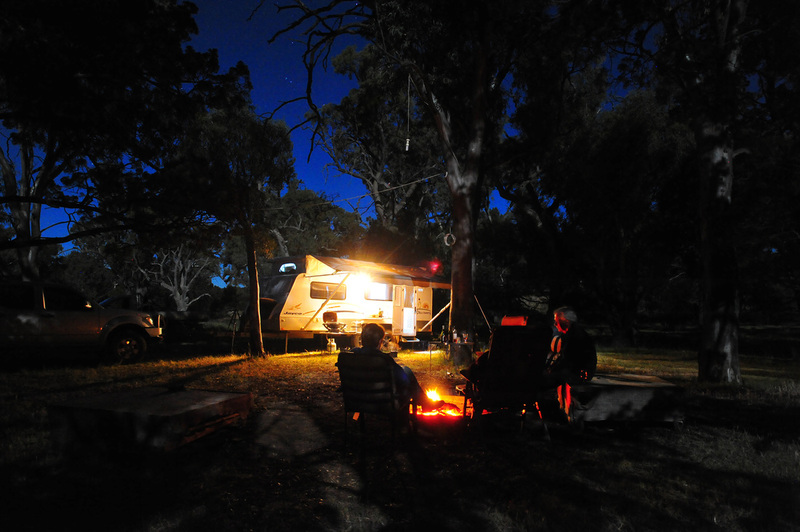 The number of campsites and guests on the Horseshoe Top-End property are limited in order to give you a more peaceful and exclusive Flinders Ranges getaway. A table is provided at each campsite plus a fire ring with attached bbq plate and rack. COST: ADULTS $15 per adult per night. CHILDREN $7.50 per night. 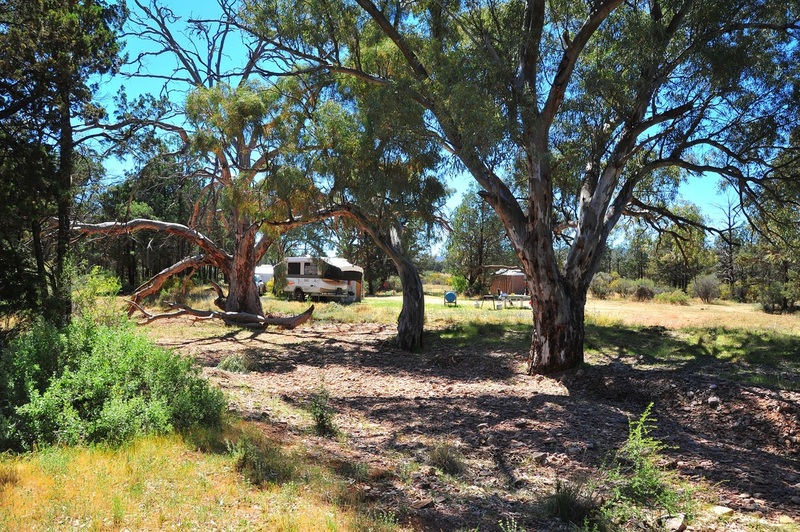 Located in a private and peaceful setting on a grazing/farming property within the beautiful Horseshoe Range, the historic 'Horseshoe Homestead' offers a unique opportunity to escape into the stress free lifestyle of an old farm house and experience the magic of the surrounding Flinders Ranges. •Sleeps up to 12 people in 4 large bedrooms. shoe Range from the comfort of the living room or the spacious verandah. •Minimum booking of $150 per night for 2 people. •$40 per night for each additional adult. •$20 per night for each additional child. • Minimum stay of 3 nights on long weekends and minimum 2 nights any other time. Experience the challenge and beauty of the Flinders Ranges on the self-drive Horseshoe Top- End 4WD tracks. Only 330 kilometres from Adelaide these tracks take in every aspect of the beautiful Horseshoe Range. The tour begins with a drive through preserved, dense native scrub along the Bellarratta Creek, lined with beautiful old gums. 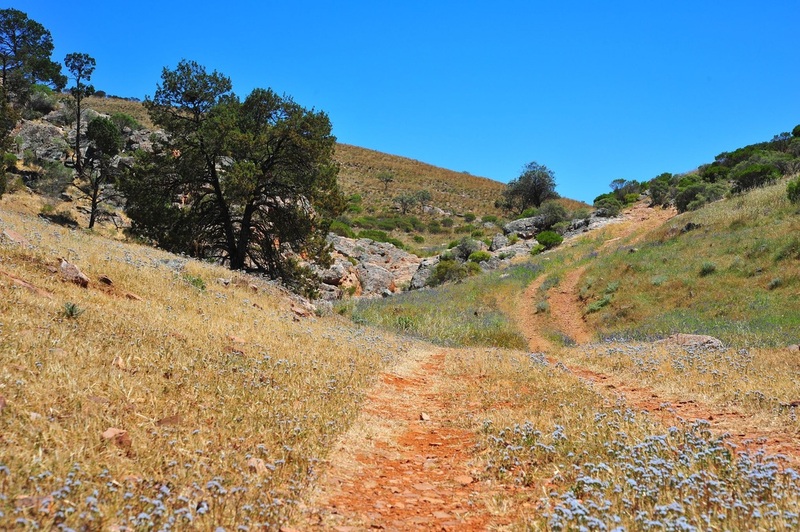 The track will then take you to the top of the ancient range past stunning rocky outcrops where you can marvel at the breathtaking views of the Flinders Ranges stretching from Mt Remarkable to Wilpena Pound. You can stop and enjoy a picnic lunch at one of our lookouts or in a creek bed. Along the way you can view ruins and relics of a bygone era and an abundance of native flora and fauna. Self-drive, unaccompanied 4WD tours $50 per vehicle. 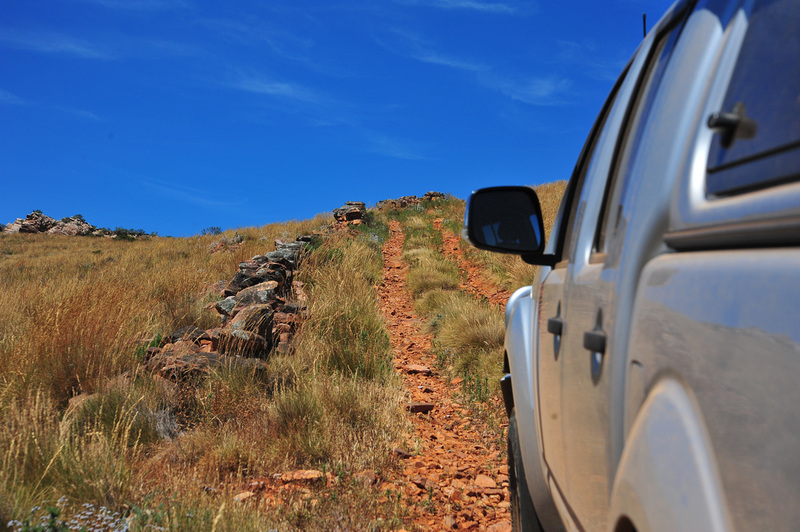 Tracks suitable for drivers with some off-road 4WD experience. Breathtaking views of the Flinders Ranges stretching from Wilpena Pound to Mount Remarkable!